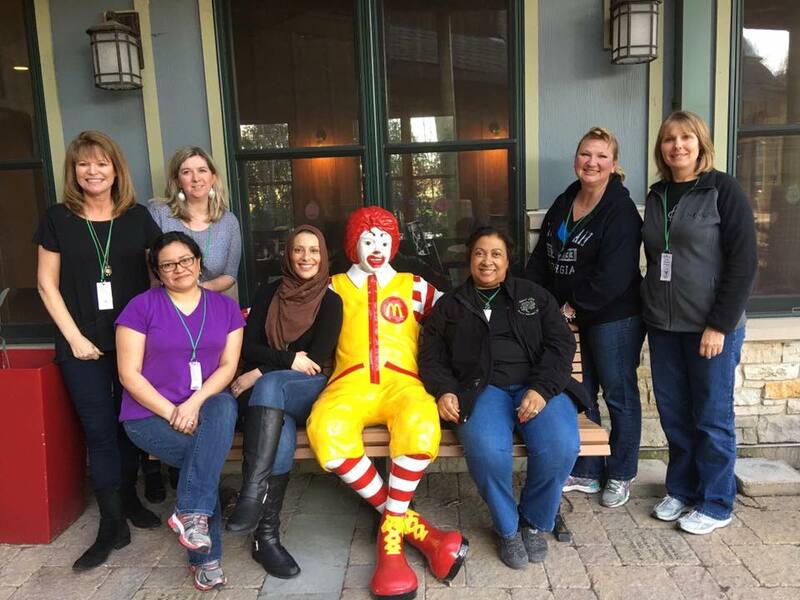 Hands-on service, extending volunteer opportunities to the community and recognizing volunteer excellence. Providing a strong network to promote socialization, friendship, personal growth, leadership, and caring. HGJWC was founded in 2010 by Kathy Young and Rachel Chorley, who believed the women of our community had a lot to give. What began as 26 members has since grown to over 60 women and counting. Our club is made possible by its leaders. Meet the Executive Board and the Chairwomen who bring our ideas to life. Learn more about our club's committees here. Support our many programs by donating today! 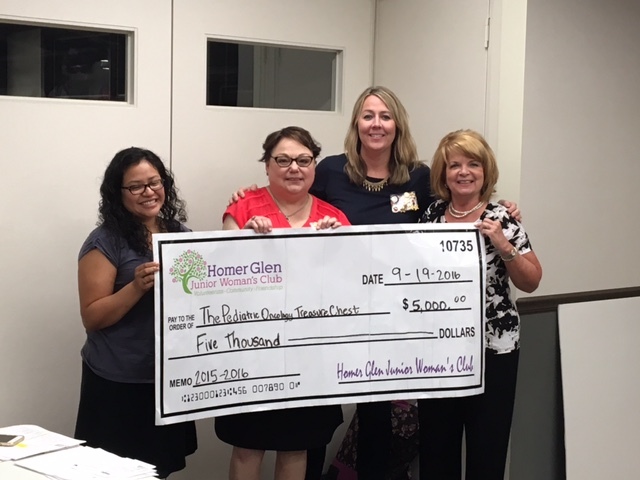 Every year, HGJWC and its various committees actively organize programs throughout the community as well as raise funds for local charities. Please consider sponsoring us to help us reach our goals by donating today!